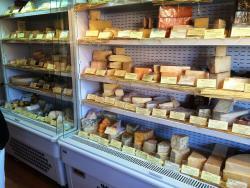 Richard is the 'Cheese Expert' and has a vast knowledge and selection of cheeses to suit all tastes. 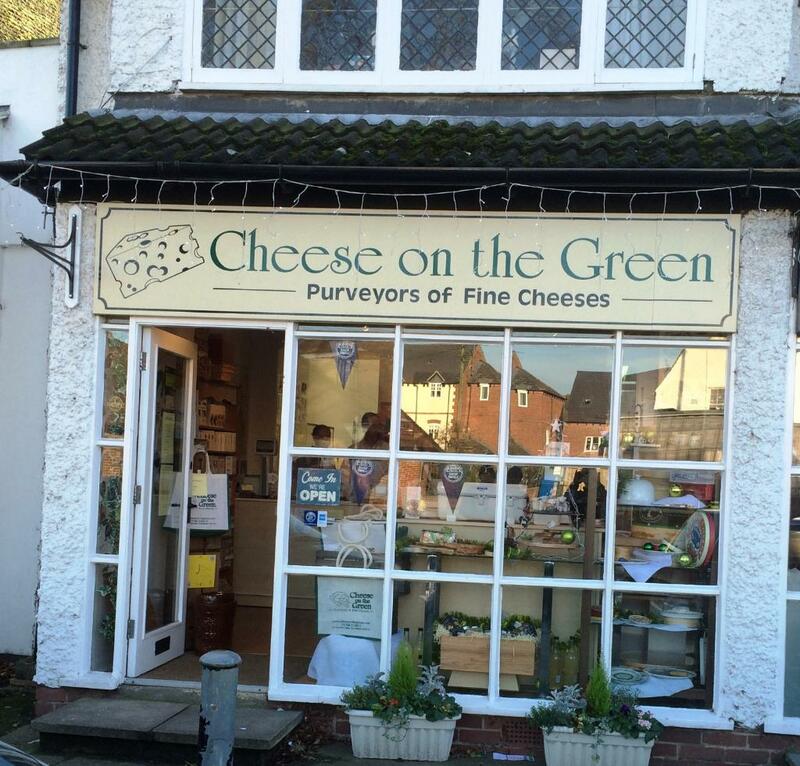 Fantastic local shop with the best choice of cheese in the Midlands. Excellent service and the highest quality of cheese. 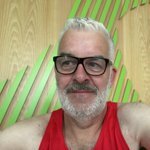 Excellent cheese shop with an amazing choice.The quality is superb and the owner has a long standing knowledge of the market and will give all the help and advice necessary for you to make an appropriate buy.I would not go anywhere else. This is a brilliant little shop which sells an array of cheeses and some associated products. Their knowledge of cheese is remarkable but also very friendly and helpful people. Brilliant shop. Fantastic choice of cheese. Happy to let you taste before you buy. Wouldn't go anywhere else. Excellent range of cheeses, although needs a lot of improvement in customer service. He was a very rude man. Get quick answers from Cheese on the Green staff and past visitors.